You go out to the edge of your pond, expecting to watch your fish gracefully swim about. Then you realize you really can’t see much of anything. Even in the shallow depths, all that exists is a fog of green! Pond algae control is a MUST! Nothing is more frustrating than spending time, money and energy putting in a pond and then have it turn into pea soup in a matter of weeks. The green pond water you see is caused by free floating algae in the water. Pond algae control can be a daunting task. I’ve tried various chemical treatments, with minimal to no luck. This year is going to be different! Below is a video of how I fixed my algae problem for good. I am going to walk through a typical installation for a UV light. The purpose of a UV light in a pond installation is to remove any free floating algae, and kill various parasites that may be present in the pond water. 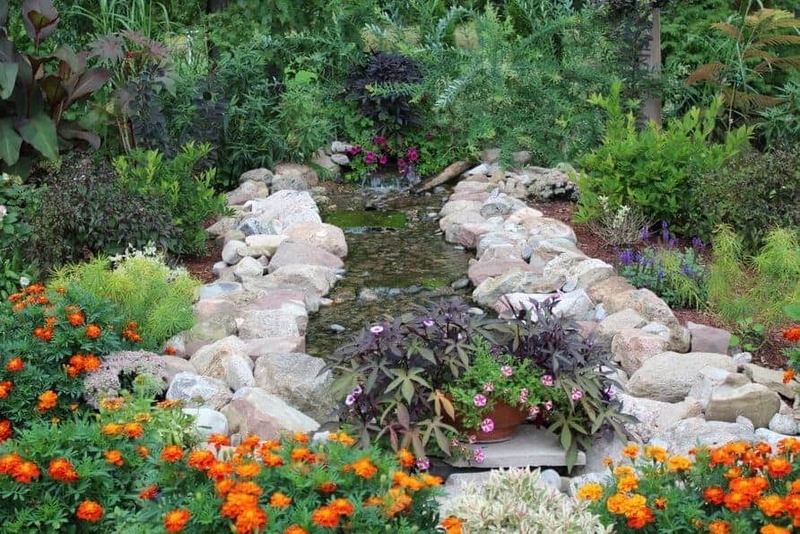 When selecting what light is best for you, be sure to calculate the size of your pond in gallons. If you don’t know the formula or how to calculate the size of your pond, click here. Once the size of your pond is determined then you can size the light accordingly. It’s better to have a more powerful light than a light that is under powered for proper functioning. The use of a UV light was a last resort for me. I had an algae problem last year and it turned my water to pea soup. The only time I saw my fish was at feeding time, when they came to the surface. The algae does not harm the fish, but it makes me mental! Below are the various ways you could potentially hook up your UV light. The setup I used was based on the layout of my pond. 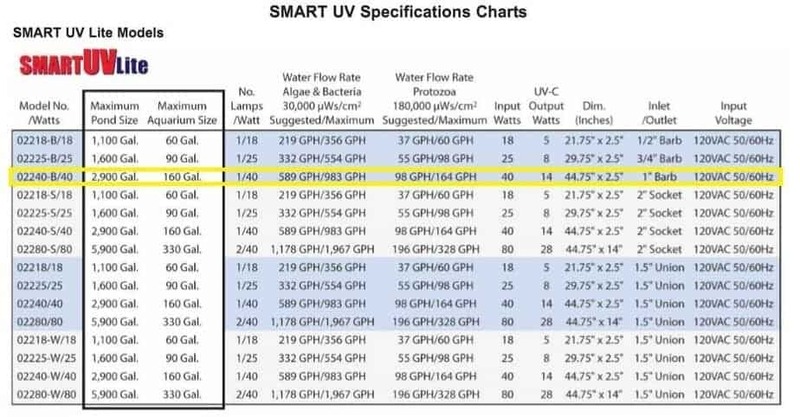 There are many ways to implement the use of a UV filter based on your ponds configuration. Here are three different configurations based on pond size. The pictures are from the UV light manual. Click here to download it. For ponds that are smaller, typically 1,000 gallons or less. These types of ponds usually have a pump in the bottom of the pond. Just be sure there is some sort of prefilter to stop large particles of debris from getting lodged in the light. For medium-sized ponds, generally ranging from 1,000 to 5,000 gallons. This set up is for the use with a skimmer box and a waterfall unit. This is the setup I used in my pond. 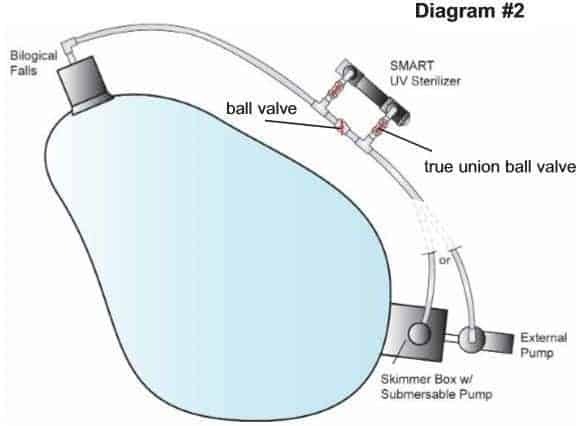 It works well because the water passing through the light has already gone through the skimmer box and has been filtered. For larger ponds, 5,000 gallons or more. These setups have a bottom drain and skimmer box, along with multiple return lines to keep the water circulating. 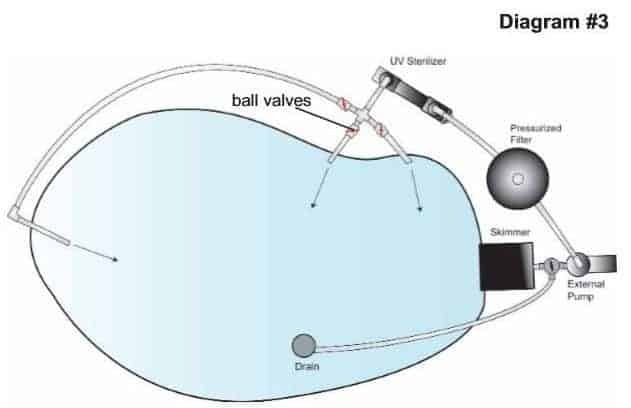 The diversion manifold seen in example 2 is necessary to ensure proper flow rate through the light. Most waterfall pumps are too powerful to pump straight through the light thus reducing its effectiveness. Green to Clear in 3-5 Days… Guaranteed! It is important to understand the proper flow rate through your lighting system. If the rate is too high then the light cannot do its job effectively. 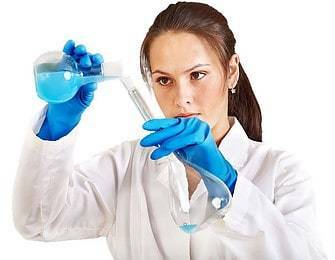 The flow rate must be at or below recommended for this guarantee to be honored. My return line is 2” (Line from skimmer box to waterfall), so I wanted to maintain that, and divert some water through the UV filter. By adding the PVC ball valves, it allows me to have more control over the whole system. I can now slow my waterfall down to a slow trickle if that’s the mood I want to set. 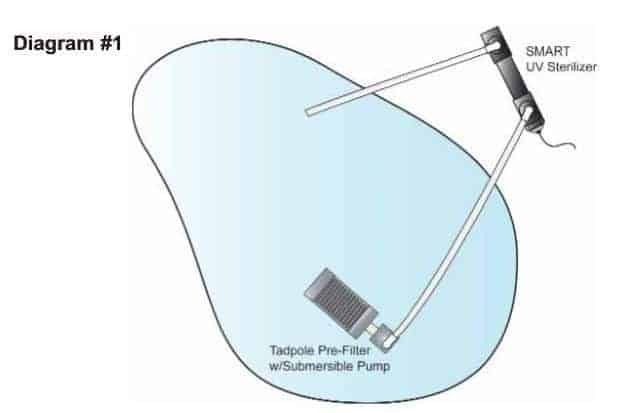 The flow rate through this particular filter is 589 – 983 GPH. My pump is running at 5200 GPH, so putting the light straight in line with my return line will not be effective. It is necessary to divert some water to flow through the light at a reduced rate. By diverting some water through the light, there was no real noticeable difference in water flow from the waterfall. Keep in mind that every time water that is pumped through your system goes through a 90 degree turn it loses some power. Keep this in mind if you plan on taking your return line through a lot of 90 degree turns. Below are the specs for this particular brand of UV lights. Always be sure to check the specs before purchasing. I used a 40 watt light because my pond is approximately 2,700 gallons. The main line is a 2” line, while the lines that run through the UV filter are reduced to 1.5”. This is because the water flowing through the light isn’t 100% of the water in the system. The light used has a specific recommended flow rate. It is large enough to handle the flow through the filter without being too large. A submersible light is another option for people that my have everything in place and don’t want to disturb the surrounding landscape. This submersible light can be placed directly in the water. It will require its own pump, or water could be routed through it using the existing plumbing. Just be sure to get the proper size for your pond and be sure the flow rate is not too fast so the light can do what it was designed to do. If your flow rate is too great the light will not be as effective as it could be. It is recommended that the light bulbs be changed every 13 months of operation. That gives me 2 years of bulb life. If you live in a warmer climate where you can enjoy your pond longer than 6 months a year, you will need to change the bulbs more often. SO…. drum roll… Here are the results! As you can see, the light has been really effective! I am super pleased with the results. 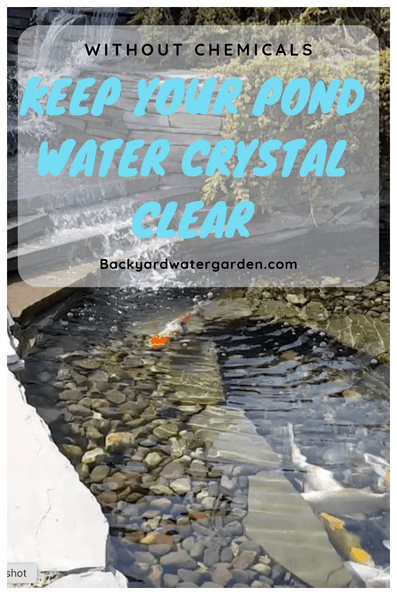 I recommend this to anyone with a pond who wants crystal clear water. Once this light is in place, pond algae control is a thing of the past! If you have any questions about installing a UV light, or would just like to share your own experiences, I would love to hear from you. Please leave me a comment below and I will get back to you as soon as possible. Thanks for reading. This is so cool! Awesome diagrams as well! My husband and I were toying with the idea of putting in a little pond like this, so this is very helpful! I wouldn’t want it looking all green and yucky. Yes Sarae, the difference is night and day! This is the best option to keep the water clear all season long. This is amazing! The examples were really helpful, I’m a visual learner so the images are so useful and the information is very helpful. Great to know if we ever want to put a small pond in our backyard :). 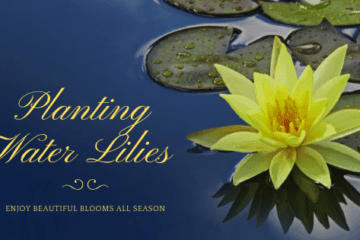 If you ever do decide to put in a small pond, be sure to stop back and check out the how to build a water garden tutorial. It may be able to help you with your project. Thanks for reading. Wow, I had no idea UV light could get rid of algae and parasites. Your before and after pictures are amazing. Very informative article! Thank you, and as a matter of fact it even surprised me that it worked so effectively! This very interesting article. I had a pond a few years ago and this was definitely a problem. I am planning on a new one at my new house and will definitely use this information. Thank you! I hope it works out for you at your new place. It’s important to get the algae problem under control before it gets out of hand. How can I buy this lamp? I have a huge pound with 8000 gallons. Wow, thats a massive pond! A pond that size will require an 80 watt UV light. I’m not sure what your current flow rate is, but you may need to reduce it to make the light effective. I may be able to help you. 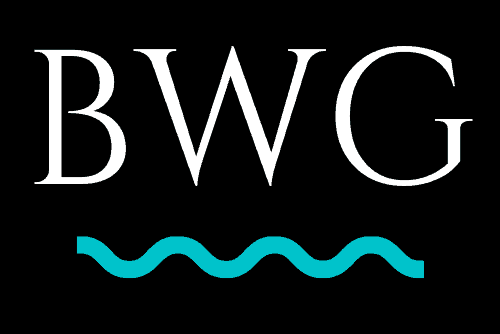 If you are serious send an email to backyardwatergarden@gmail.com and I can send you specs and a price. Where are you located?